Born February 19, 1985, at Truro, Cornwall. Beth is a graduate of Exeter University. Beth is a world traveler. She has cruised in the Mediteranean, traveled to the continent, and spent summers in North America. Her big interest is history. She now works for Ernst and Young. 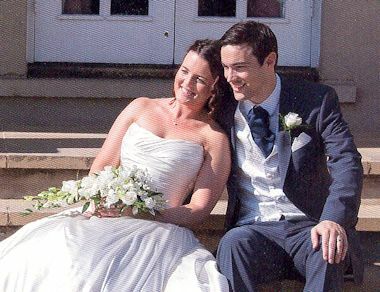 Married May 27, 2012, at Hertfordshire, England.